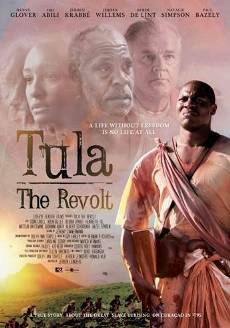 'Tula, The Revolt' is an international English spoken feature length movie about the leader of the big slave uprising on the island of Curacao, a Dutch colony in 1795. 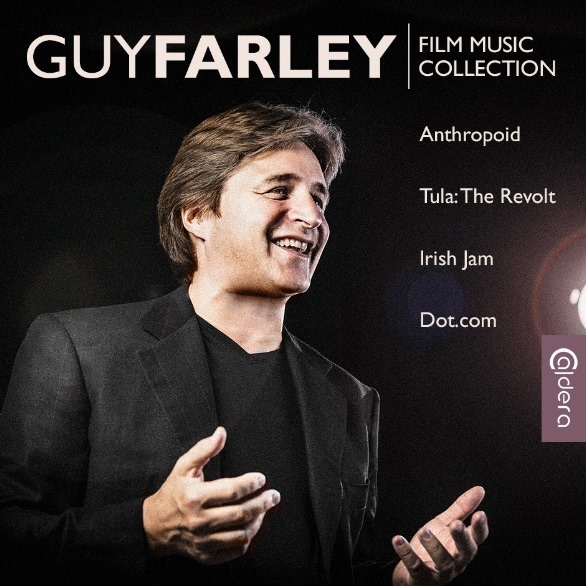 'Tula The Revolt' tells the true story of a man who dared to stand up against his oppressors leading his people in a peaceful march for freedom, equality and brotherhood. An action movie, but at the same time a character movie, giving the audience the insights of a reluctant leader, his hopes, his fears, his values, his love, his faith, but also his inevitable destiny.